Not to worry, you can plug these holes by updating the plugins on your website. 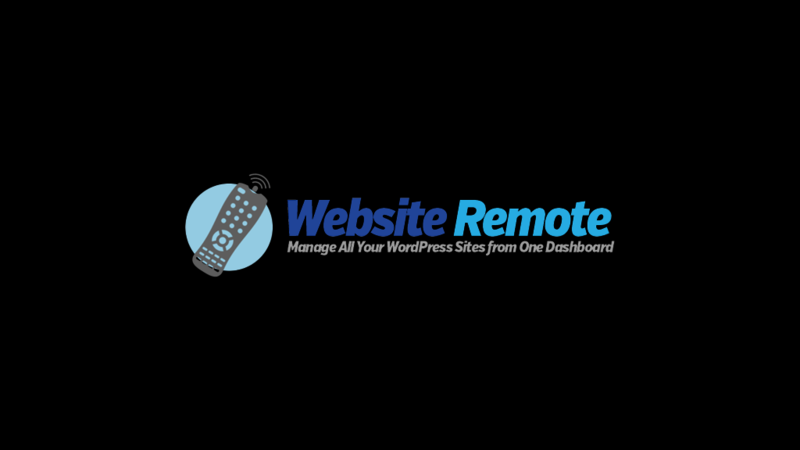 We recommend you use Website Remote to update all your plugins in one click, whether you're running 5, 10, or 100 WordPress blogs or websites. I like to think of WordPress JetPack as "all the missing stuff from WordPress." You can use Jetpack to customize your sidebars, or auto-post your blog posts to your Facebook wall or social media. Are you still trying to track and manage all of your WordPress sites using a spreadsheet? How is that working for you? That's exactly what I used to do, but not anymore. Check out this super cool and simple way to manage all of your personal, client and even test WordPress sites. Does WordPress keep asking for an FTP username and password every time you update it? Do you want to disable that "nag screen" and update your sites with one click instead?